Just what is "Negative Space?" It's actually a positive thing. 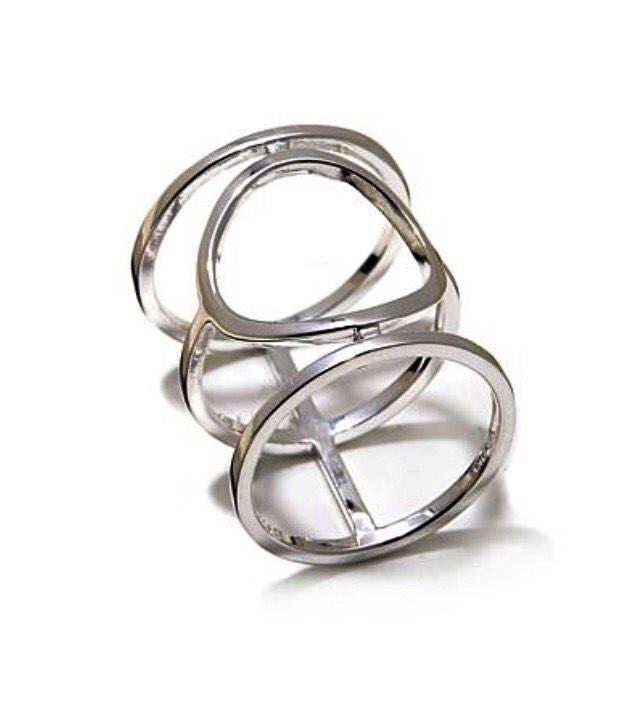 Pieces like this sterling silver ring act like a frame, putting the focus on the skin beneath. 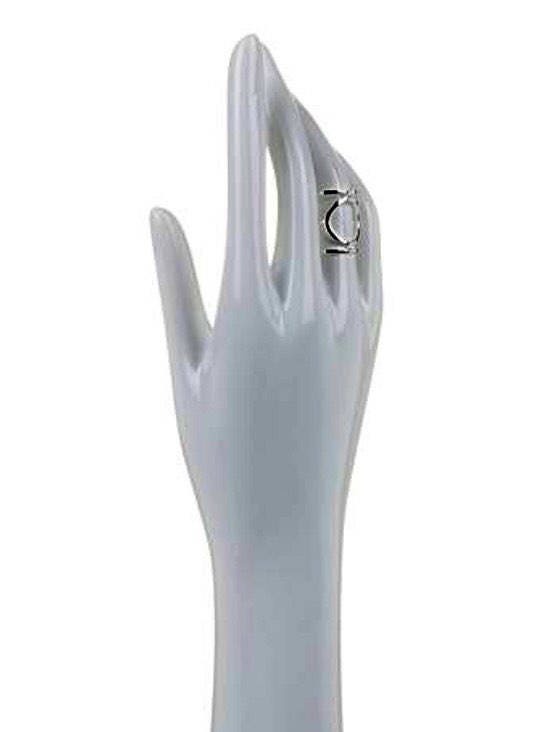 It's a different way of looking at your accessories, but one that strikes a trendy chord with fashionistas everywhere! Dripping with dazzling diamonds! 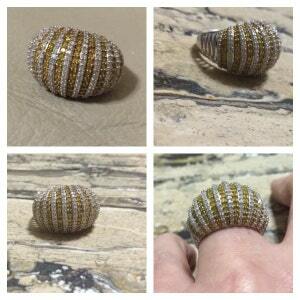 Sterling Silver 1.50ctw YELLOW AND WHITE Diamond Striped Dome Ring. Bold and Golden! 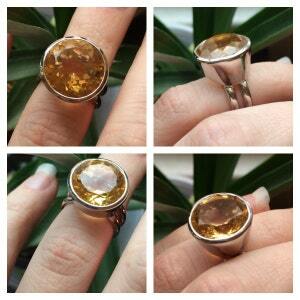 15mm Sterling Silver 9.00ctw Round Golden Citrine Split Shank Ring. 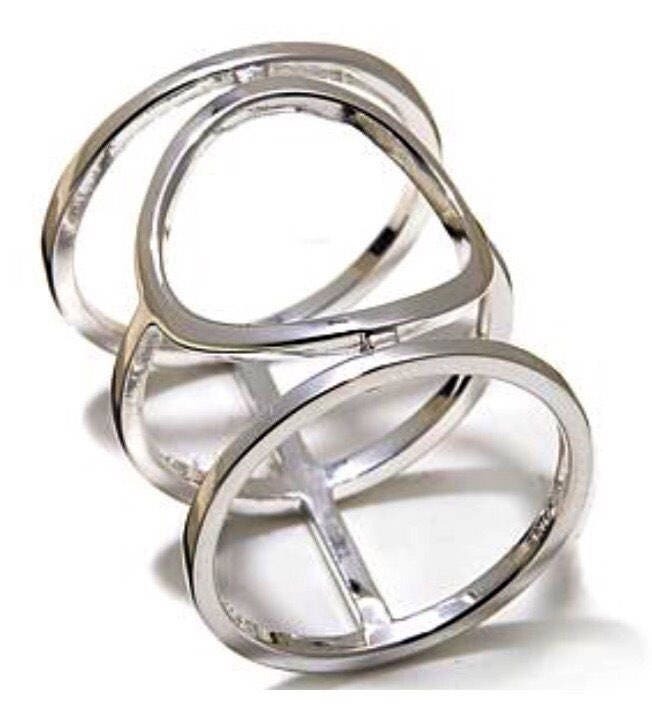 Diamond Bubble Stack ! 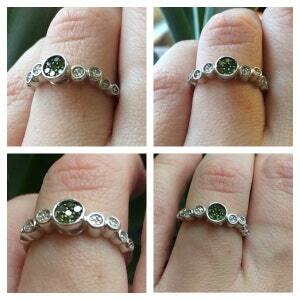 Sterling Silver 0.10ctw Green Diamond Bezel Ring. Stack Attack! 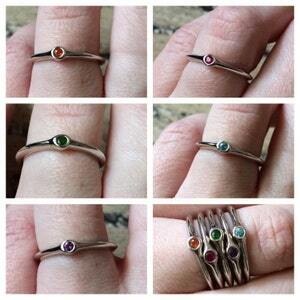 Sterling Silver red ruby, chrome diopside, orange fire opal, blue zircon,amethyst Ring. Pick yours !